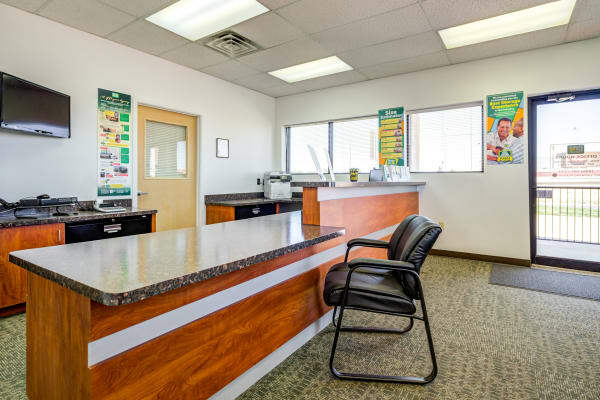 Are getting ready to move into a new apartment? 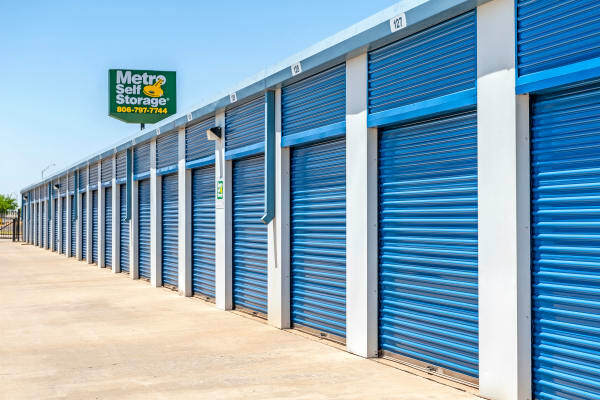 Maybe you plan to downsize your home, or you are finally undertaking that long awaited decluttering project. 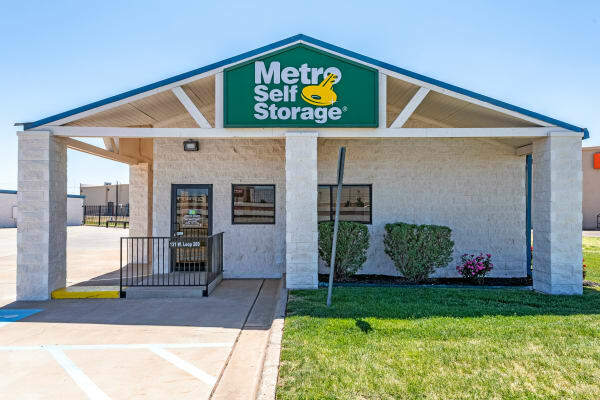 At Metro Self Storage, we understand that a little space can sometimes make the difference between chaos and calm. 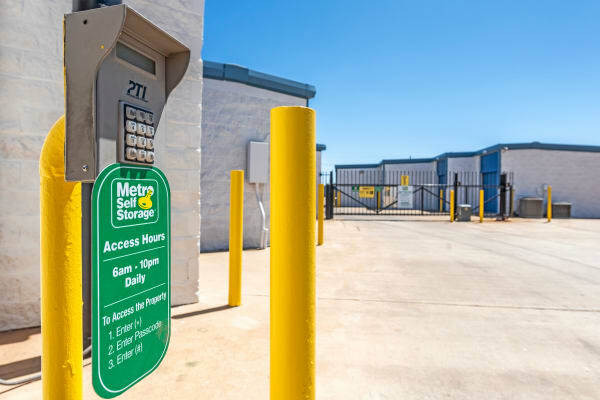 Our drive-up storage units feature wide drive aisles to accommodate large U-Haul truck rentals, and we offer extended gate access hours to make moving day as stress-free as possible. 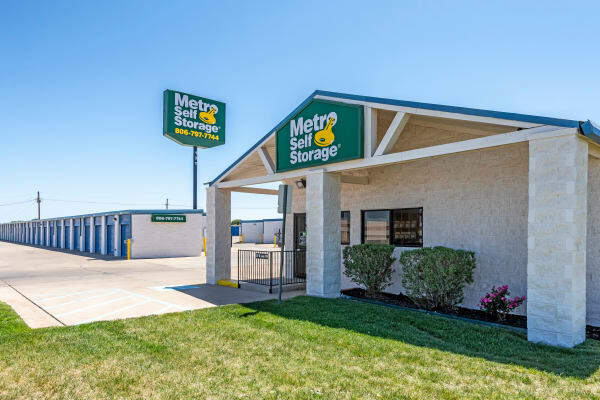 Here at Metro Self Storage, we pride ourselves on providing customer service that makes you smile alongside storage units at budget-friendly storage rates. 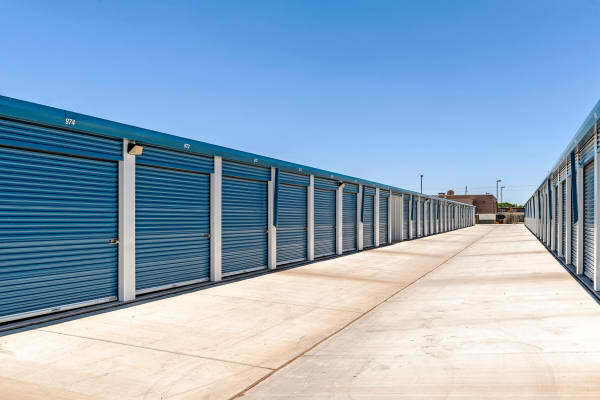 You will find our ground-level units and moving carts helpful when you move your items into your storage unit. 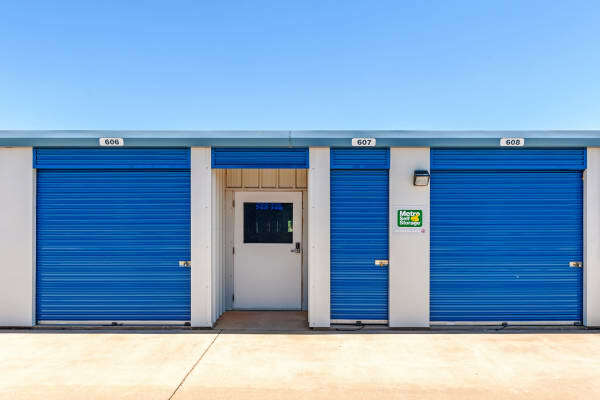 Our welcoming storage office carries a great selection of moving boxes designed to endure the rigors of moving and storage. 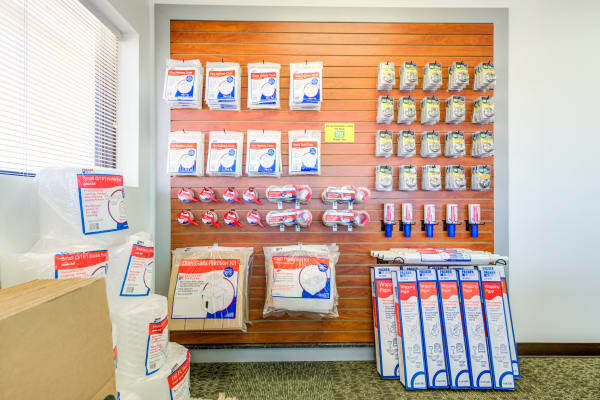 We also sell furniture covers and hard-to-find items, like dish packs, mirror boxes, and lamp boxes. 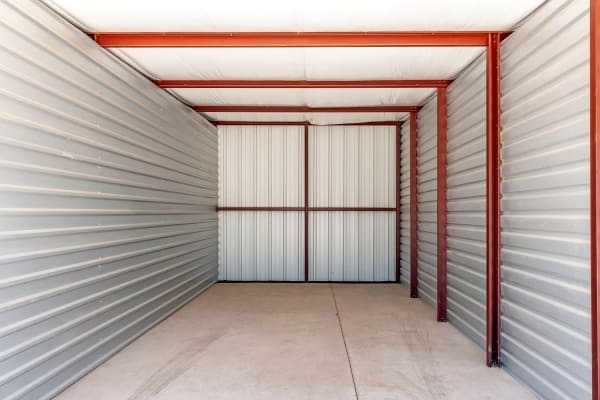 Our customers tell us time and again how much they appreciate our well-maintained and clean Lubbock storage facility and our easy-to-reach location.